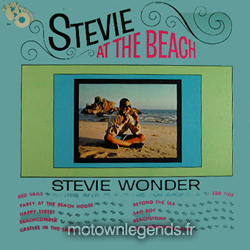 Stevie at the Beach is the fifth album by Motown singer-songwriter Stevie Wonder released on the Tamla (Motown) label in 1964. This album—with the exception of the mild hit—"Hey Harmonica Man", was a concept album of sorts, focusing on beach and surfer anthems as an attempt to get Wonder to now sing surf tunes. 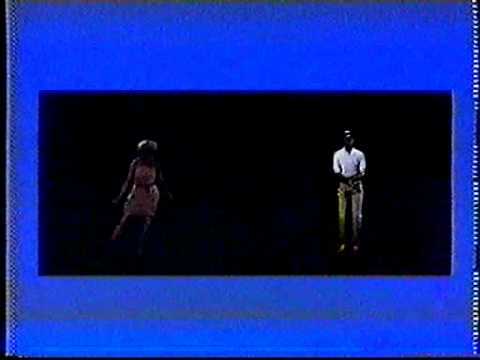 But much like the label's attempts to first make Wonder the teenage version of Ray Charles and then for one album as a lounge singer, it failed to connect with audiences. Wonder wouldn't have another hit until 1965 when he was finally allowed to showcase his musical talents more.